Mango, Flamenco, Patio & Che Malambo ! Greetings in the name of the Fearless Leader of the Patios, our yellow star is shinning and inviting us to share with friends and musicians. 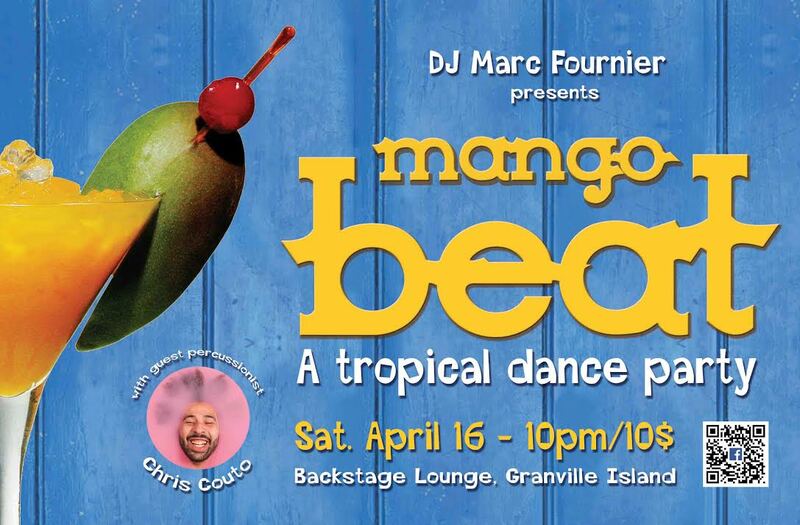 My next event is an invitation to celebrate just that: Saturday April 16th at The Backstage Lounge 10pm/10$ FB page: https://www.facebook.com/events/998154603554078/ Expect the usual mix of music from warm lands (Africa, … Read moreMango, Flamenco, Patio & Che Malambo !